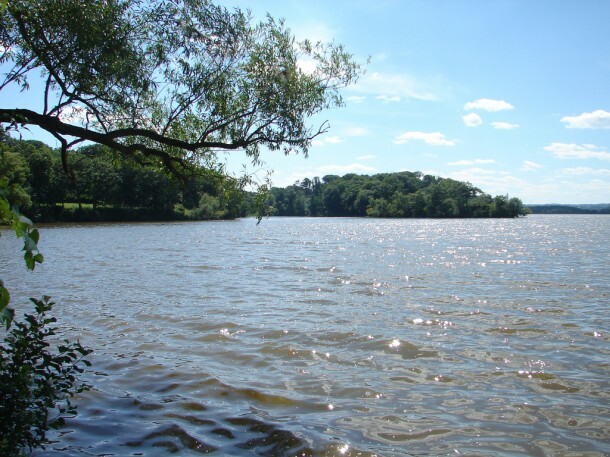 Several factors are responsible for the high water turbidity in Cootes Paradise Marsh, including wind resuspension, carp bioturbation, and urban runoff. Carp exclusion ALONE did not result in any significant improvements in water clarity. A Zooplankton-mediated spring clear water phase provided stimulation for the initial plant growth. Effectiveness monitoring must consider changes in water level and anticipated climate change. Sustained changes may only be observed in shallow and sheltered areas (esp. emergent growth). Re-establishment of emergent vegetation will occur naturally as a result of lower water levels. Control both external and internal phosphorus loading? Focus on emergent vs. submergent planting? Further manipulate the food web by stocking a top predator (i.e. pike)? Reconsider the restoration of Cootes’ original hydro-geomorphology? 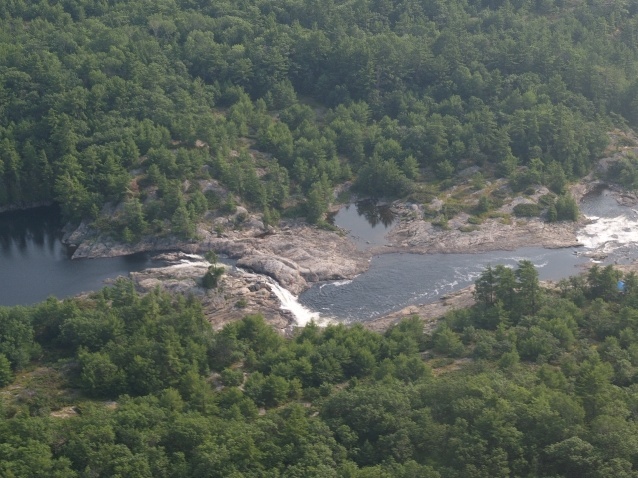 In 1995, Dr. Derald Smith, a geomorphologist, recommended that the original sinuosity of Spencer’s Creek be restored through creation of a “series of sediment-diked basins”. This would involve large-scale excavations over a period of years. Artificial levees could provide physical barriers from carp and also permit water-level manipulation. Smith essentially attributes the marsh degradation to loss of hydrological function due to dredging of the Desjardin canal, as well as to carp disturbance, and this recommendation should be revisited. Many thanks to all you students who have tirelessly sampled Cootes over the years!